Home » Blog » Celebrities » Cinema » Featured Articles » Lights, camera, tourism! Have you watched a movie and been so impressed with the location that you have booked your next holiday there? The impact from movies and television can increase visitor numbers and international attraction for many a town, city, region and country. In England, Notting Hill attracted huge numbers to its neighbourhood while the series Downton Abbey highlighted the beauty of the country’s stately homes. 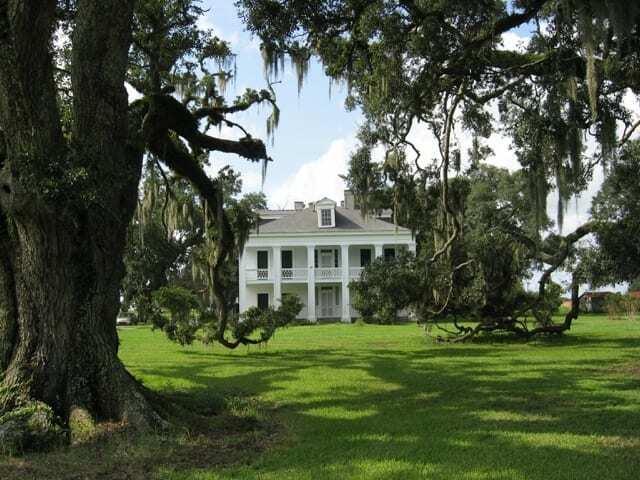 Louisiana USA is renowned as the home of Elvis Presley but it is also becoming recognized as the movie-making capital of the USA. A recent study by a motion picture company disclosed that one in seven visitors to the state had been influenced by seeing the state in a film or television series. 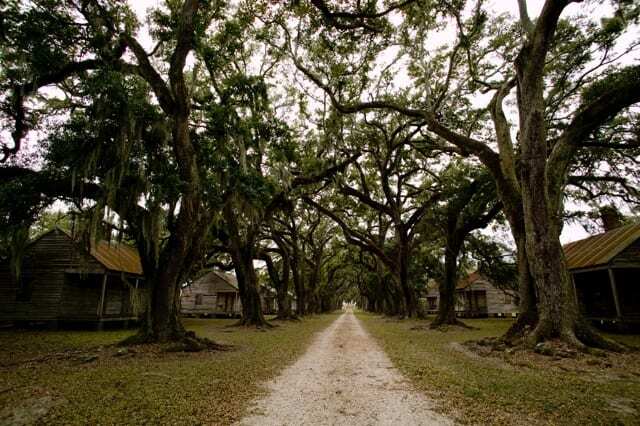 There have been over 500 movies set in this southern state dating back to 1918 with Tarzan of the Apes, (then a silent movie). Others include Jurassic World, Django Unchained, 12 Years a Slave, Dawn of the Planet of the Apes and more recently, Jack Reacher: Never Go Back. In 2016, a wide range of jet-setting locations is set to showcase and stream destinations closer to home. Bond’s Spectre landed in Mexico City’s main plaza, the Zocalo and also provided a taster of the celebration of Dia de Muertos, the Day of the Dead. The featured Gran Hotel de la Ciudad de Mexico takes credit to be the only hotel to appear in two Bond films. Oceans 11 and Magic Mike used the backdrop of St Petersburg Clearwater in the sunshine state of Florida. 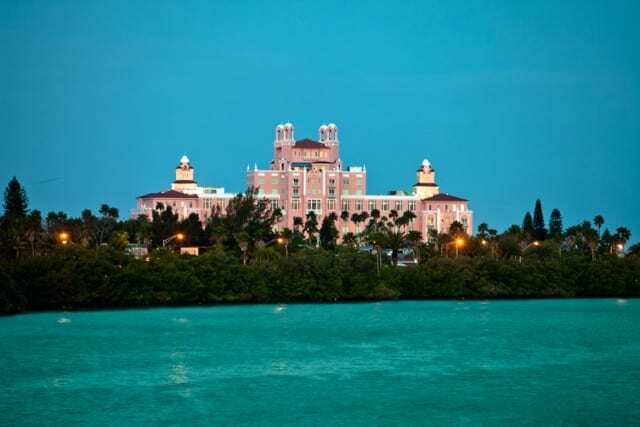 The famous pink palace of the Don CeSar Hotel was voted a top US historic hotel and used as a location for filming the gangster film, Once Upon a Time in America. Rome will star in the remake of Ben Hur, starring Morgan Freeman, although much of it was filmed in Matera, a UNESCO World Heritage Site town in the Basilicata region. Matera was also the location for the movie Passion of the Christ and will again take centre stage as European City of Culture in 2019. Matera is famous for the houses carved out of the cliff, complete with caves which have been inhabited since Paleolithic times. This ancient town is believed to be one of the first human settlements in Italy. Hot on the heels of four films, Matt Damon continues his escape as Jason Bourne. This next film is shot along the streets of Santa Cruz, the island’s capital city of Tenerife. Filming covered neighbourhoods such as Salamanca, La Salud and Taco, the town of Arona and the beach resorts of Los Cristianos and Playa de Las Americas. The Clash of the Titans, Fast & Furious 6, and BBC’s Doctor Who have also favoured Tenerife as a chosen backdrop. Tom Cruise proved the mission was possible as he abseiled down the world’s largest tower, Dubai’s Burj Khalifa. For Mission Impossible: Ghost Protocol, it took 23 days with 400 crew to film this scene resulting in an impressive portrayal of this ultra modern destination. Outside this architectural epicenter of Dubai, the sandy desert dunes were featured in Syriana. Oscar winning movie, The Martian, was set in the Valley of the Moon, located in Jordan, the prefect setting with its red sand, narrow canyons and rugged cliffs. The desert valley of Wadi Rum is renowned for providing the right environment and atmosphere for other blockbusters including Transformers, Revenge of the Fallen and of course, Lawrence of Arabia. Portraying the dying days of the British Empire’s colonial rule, the period television series, Indian Summers, is based on Simla, a provincial capital in northern India at the foot of the Himalayas. However, the Malaysian island of Penang was used as the filming location, more specifically, Penang Hill. Lying on the west coast of Malaysia, Penang is one of the most developed parts of the country. The capital, Georgetown, has been a UNESCO World Heritage site since 2008 and therefore ideal to recreate a 30’s drama setting. It was lights, camera and tourism for a group who, influenced by the two successful movies, The Best Exotic Marigold Hotel, starring Judi Dench, Maggi Smith and Bill Nighy. travelled to the location to see it for themselves. The group included Miriam Margolyes, Wayne Sleep, Sylvester McCoy, Roy Walker, Rosemary Shrager, Bobby George, Patti Boulaye and Jan Leeming. They were the chosen celebrities filmed to document their search and in India’s Jaipur for the ideal retirement place. They too experienced the exotic destination, meeting maharajas and the magical sites of forts, palaces and the Taj Mahal. Jane Wilson discovers there’s more to Gibraltar than The Rock!